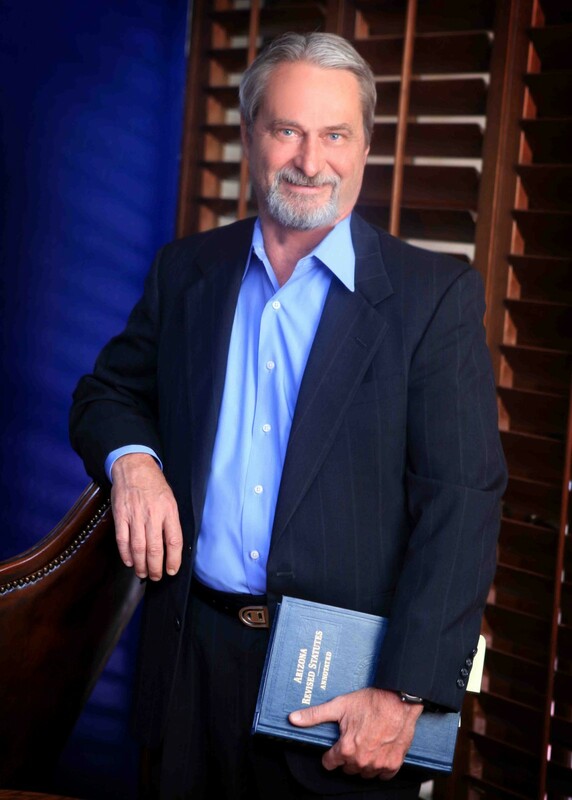 Charles T. Stegall | Charles T. Stegall – Stegall, Katz & Whitaker, P.C. Fiduciary Litigation – Successfully defended several members of the board of directors of a major hotel chain against allegations of fraud and abuse relating to insurance policies on more than $1 billion in properties. Successfully sued and recovered over $100 million for pension funds for breaches of fiduciary duty. Recovered over $1 million in each of two cases involving breach of fiduciary duties to the elderly. Received jury verdict and collected over $4 million in shareholder derivative suit and subsequent fraudulent conveyance litigation. Represented family members in break-up of dynasty trust with assets of over $1 billion. Business Representation – Obtained a jury verdict and collected approximately $985,000 in brokerage fees and attorneys’ fees due to a business broker for the sale of a business. Received a fee award for 100% of the hourly rate. Successfully defended investment banking firm charged with fraud, breach of fiduciary duty and RICO. Recovered $325,000 from credit card company based on fraudulent use of a merchant credit card. Thirty years representing trustees of retirement funds with assets of over $150 million. Employment Law – Obtained and collected more than $435,000 from prior employer for improper enforcement of employee non-compete. Included $300,000 in punitive damages. Bad Faith Insurance – Negotiated a $2.6 million bad faith insurance settlement with an insurance company after obtaining a 43-page summary judgment ruling on liability for bad faith (approximately one year after insurer offered $10,000 and we countered to settle for policy limit of approximately $165,000).